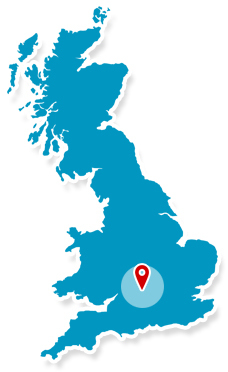 Proudly serving Oxford and surrounding areas since 1993. 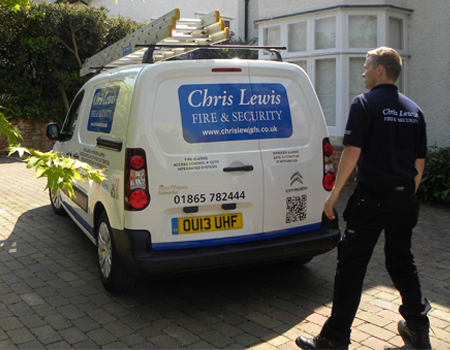 Oxford alarm specialists, Chris Lewis Fire & Security, have been providing an unrivalled home security service since 1993. Their experienced and award-winning team are at the heart of the UK's security industry and from their base in Oxford, provide unbiased, expert security advice on the best system for your needs. No matter how complex your property, the experienced team can find a solution that fits your direct needs.